Thank you to all those who voted in the recent committee elections. 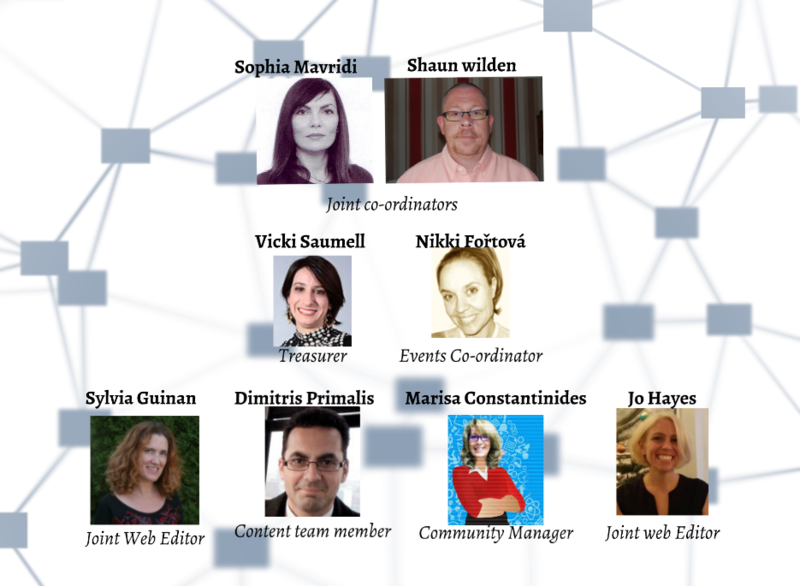 IATEFL LTSIG are now pleased to announce that the following people have been elected to the committee. We would like to extend our thanks to all those that put themselves forward for elections. It’s great to know that so many people are interested in helping the SIG grow and move forward. We will be updating the website in the next few weeks and working towards the launch of a new website in October.